At Campbell Stafford Estates, providing our landlords with a quality service to suit individual requirement is our top priority. A free rental valuation is always the first step in which a member of staff will arrange a suitable time to meet at the property and provide a rental valuation based on the property condition and the current market, discuss ways to optimise the rent and what you the landlord are required to do before renting your property. 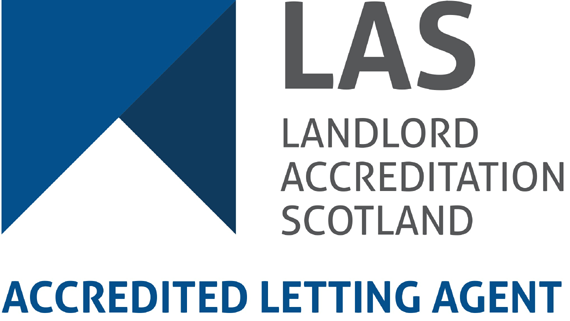 Where a property has 3+ bedrooms and is not shared by a family, an HMO licence is required. This involves applying to the council, a council inspection team visiting the property and advising of works required to ensure the property meets the required standard. We will then organise and oversee any works required on your behalf and then apply for the licence. Once granted the licence is then needs to be renewed annually. If you have been a long term landlord there will come a time when your property has to be upgraded. We employ highly skilled and approved contractors to undertake all works for us be it a new fitted kitchen, full bathroom refit, replacement windows etc etc. We are always happy to assist. Should there be a fire, flood or any other kind of damage to your property we will submit the claim on your behalf and follow the works through to completion. Should you be an overseas investor or simply require assistance in purchasing a suitable property for the rental market, with our knowledge of Edinburgh and the surrounding areas we are happy to take the stress out of the search. We can suggest properties suitable to your requirements, attend viewings and provide detailed feedback to help you make the correct decision.